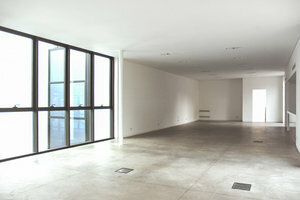 This 270 sq m sleek gallery space is perfect for Art Exhibitions, creative Events and Showrooms. 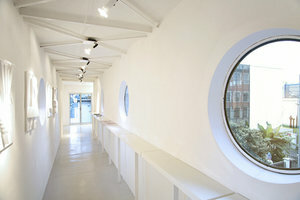 The interiors are highly curated and contemporary in white with a unique layout and one-of-a-kind curved windows and features. 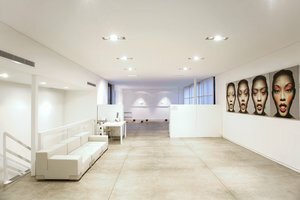 The space is a blank canvas which is adaptable in terms of set-up and styling. 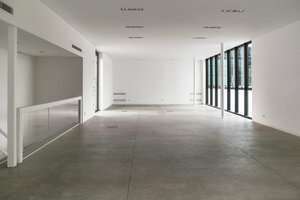 Housed in a modern building, this space is smart with a bright atmosphere. 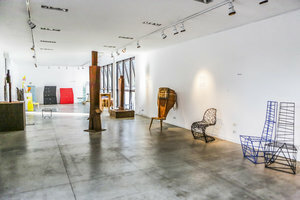 Close to Porto Genova and Linea Traghetti Gaggiano Milano, this space is easily accessible by both road and public transport and is a sophisticated gallery space for creative artists and designers.